Try these 122 layouts - the most in any book! 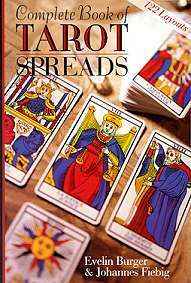 Discover intriguing methods of combining the Tarot with astrology. Work with this huge collection of layouts, each one illustrated and accompanied by simple instructions on how and when to use them. 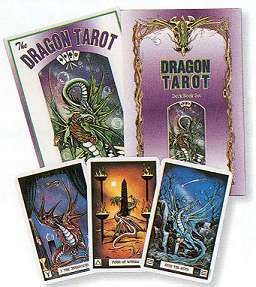 This is the Tarot book you thought youd never find! Paperback, 172 pages.